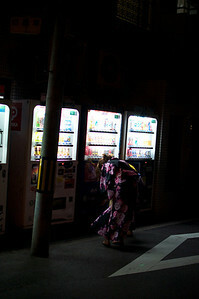 The over-done yukata and vending machine shot. 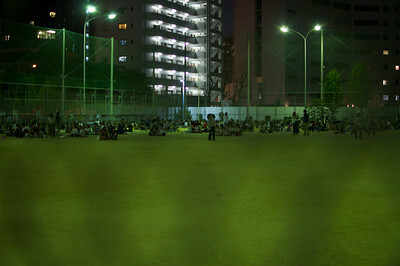 Some people were watching the fireworks from a nearby sports field. 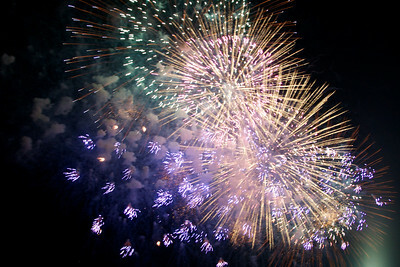 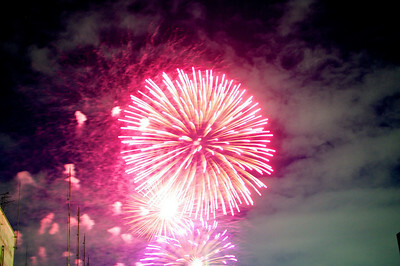 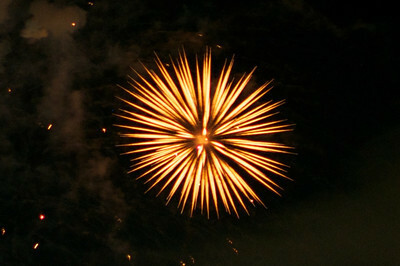 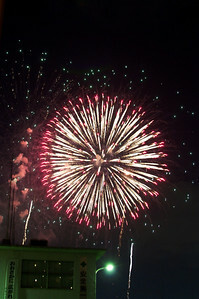 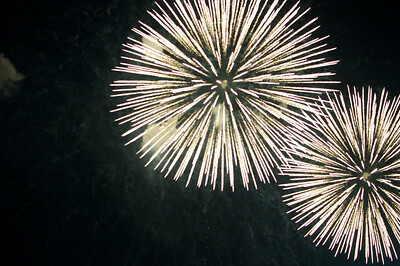 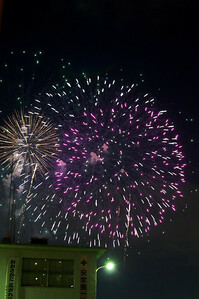 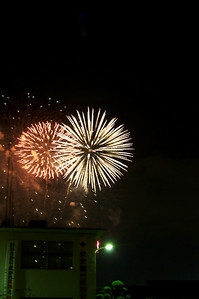 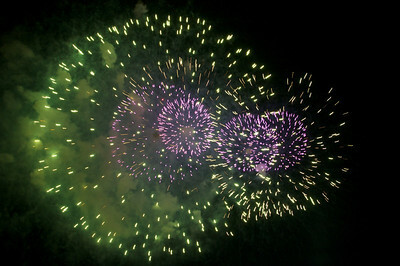 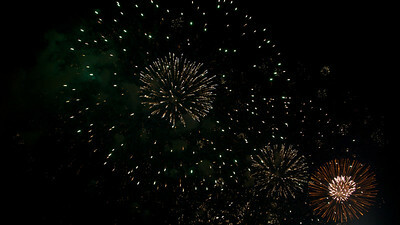 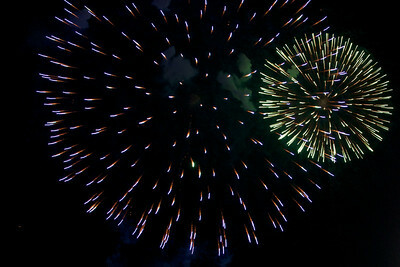 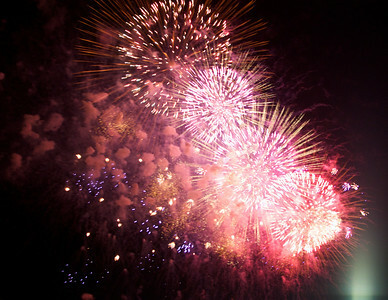 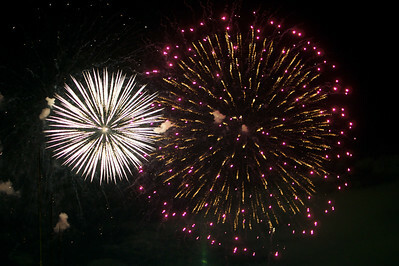 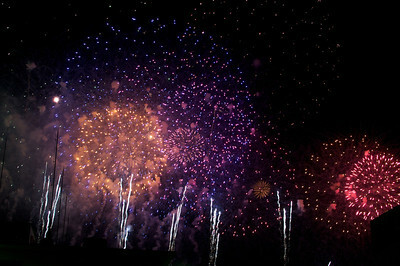 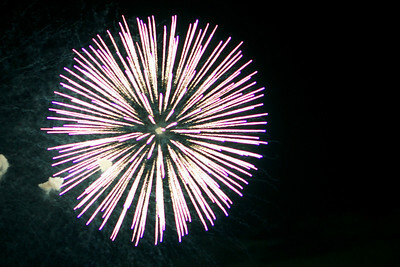 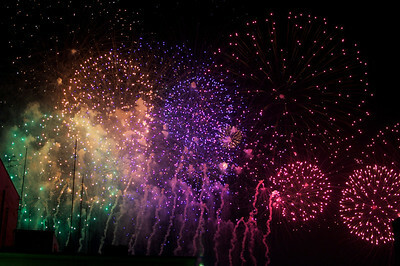 Yodogawa Fireworks Display 2012. 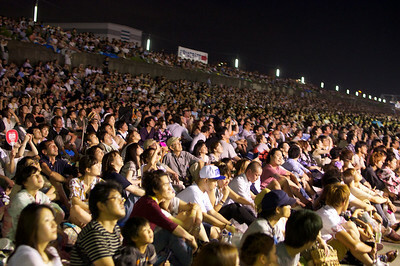 Some say there were 500,000 viewers.